Are Soy Based Inks Safe? In the world of newspapers, you might not expect to find new and innovative technology and materials. After all, newspapers haven't changed much since they first came out, right? Wrong! With over six thousand newspapers circulating every day, newspapers have to change and adapt to compete with televised news, news blogs, and emailed newsletters, as well as pressure to provide a disposable product that is safer for the environment. One of the ways newspapers have adapted is to use soy as a base for inks, which leaves many people wondering "Are soy based inks safe?" Now, if you've never heard of soy based ink, here's a brief history lesson for you. In the 1970s, newspapers were searching for different types of newspaper ink. 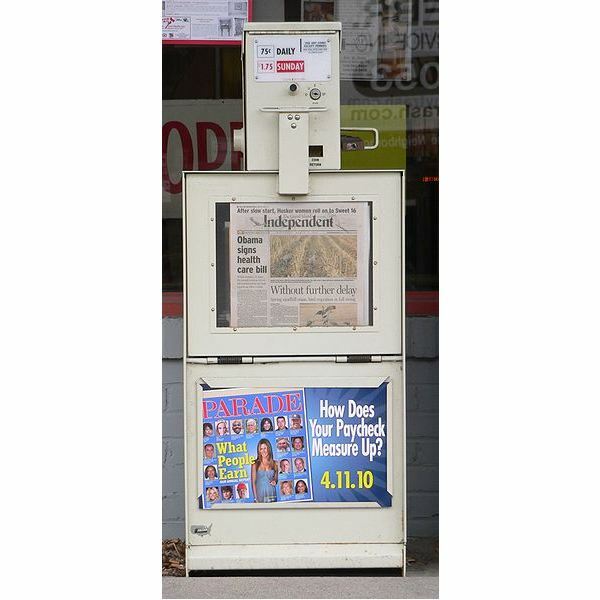 Up until the advent of soy based inks, most newspapers were printed with standard petroleum based ink instead. In the 70s, petroleum saw rising prices, so the search for a more cost-effective way to produce inks. After testing all kinds of vegetable based inks, soybean oil stood above the rest. By the late 80s, production of soy newspaper inks had begun, and today roughly one third of all newspapers published in America are using some kind of soy-based ink. Soy ink is becoming more popular in China, Japan, Europe, and continues to spread in usage worldwide. Today we look toward soy-based ink in hopes of finding an ink with improved biodegradability and minimal health risks. 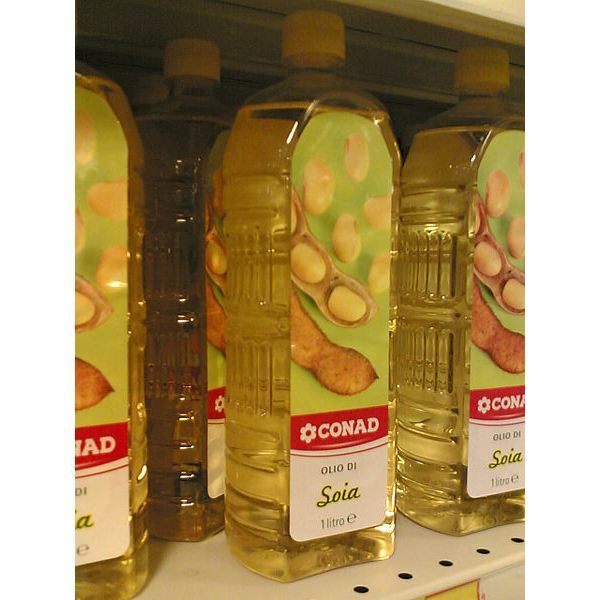 Soybean oil in itself is very healthy and fit for human consumption. In order for soybean oil to become an ink, it must be mixed with pigments, resins, and waxes, much like its petroleum counterpart. These substances render soy ink completely inedible and carry the same risks associated with petroleum inks. What it really boils down to is ink is for printing, not eating, so after handling a newspaper excessively – regardless of the type of ink used – you should wash your hands before you handle any food, regardless of how safe soy based inks are. For those of you with soy allergies who are concerned about handling soy-based inks, you should be glad to know that the manufacturing process strips the soy proteins from the final product. This means that soybean inks are entirely safe and have shown no risk of causing allergic reactions or anaphylaxis. One of the biggest reasons people are turning to soy ink these days is concern for the environment. Because of the needed pigments, resins, and waxes added to create the color of the ink, soy ink is not 100% biodegradable, but research has shown that on average, soy-based inks biodegrade faster and more completely than standard petroleum inks. This makes them quite a bit more environmentally friendly and a step in the right direction for environmentally concerned printers. Currently there are several businesses and environmental research agencies that are working on soy-based ink that biodegrades four times faster and far more completely than traditional petroleum inks in an ongoing effort to reduce waste and protect the environment. In addition to increased biodegradability, soy inks offer quite a few different perks. 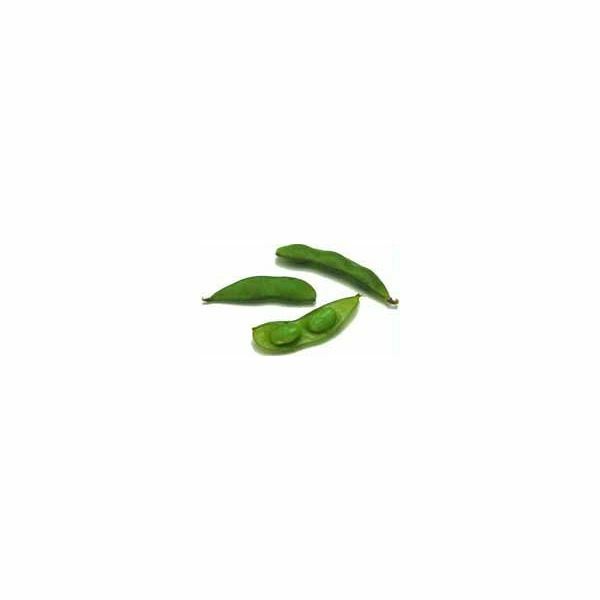 Soybean oil requires very little refinement before you can use it to manufacture newspaper ink, saving time and effort and wear on machinery. Color ink produced from soybeans often are far more vivid and bright. Soy inks are also faster drying than petroleum inks, meaning that it takes less time to print – and as we all know, time is money! Soy inks also have better rub-resistance, meaning that when you handle a newspaper printed with soy ink versus one printed with petroleum inks, you'll find that there is less smudging on your fingertips and clothing! The cost effectiveness of using black soy-based ink is still under debate. Black soy ink tends to be 25% more expensive than traditional black petroleum based newspaper inks, as soybean oil needs a heavy amount of additives to provide a deep, rich, black color. However, some newspapers report that they need less ink for the same amount of paper. And because soy based inks dry much faster, companies can produce more newspapers in less time, with less worrying about smudging. Soy ink is also thought to be less hard on machinery than traditional ink, meaning that the machines are easier to clean and do not wear out as quickly. 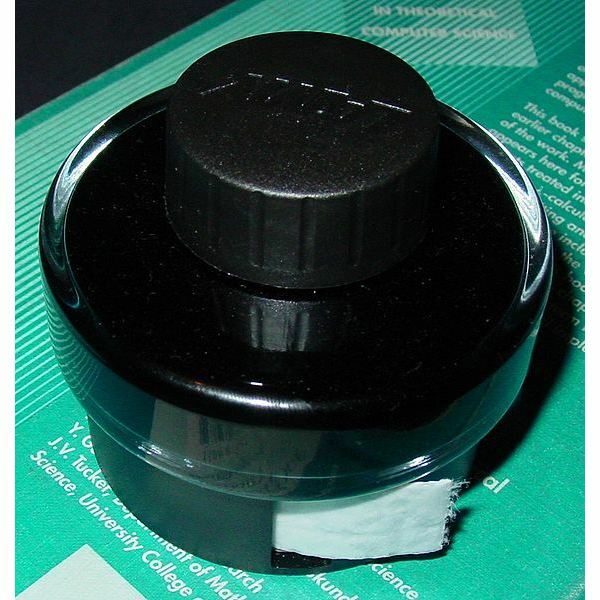 Color soy ink, however, offers a clear advantage to conventional color inks. Not only does it dry quickly, the colors are far more vibrant and it has been proven to be fairly environmentally friendly. Roughly 90% of the United State's color ink in printed news is soybean based ink, and this trend is rapidly spreading across Japan, China, Europe, and other countries world-wide.